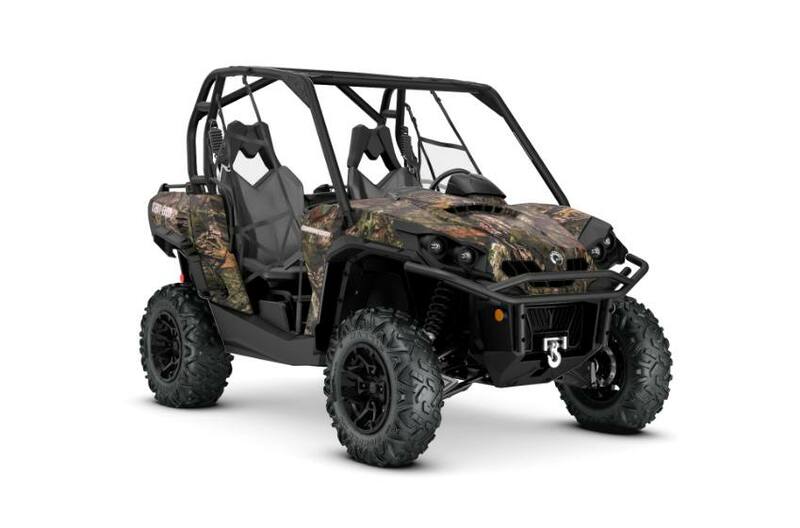 FMS Cycles is proud to be your side by side dealer in Virginia! 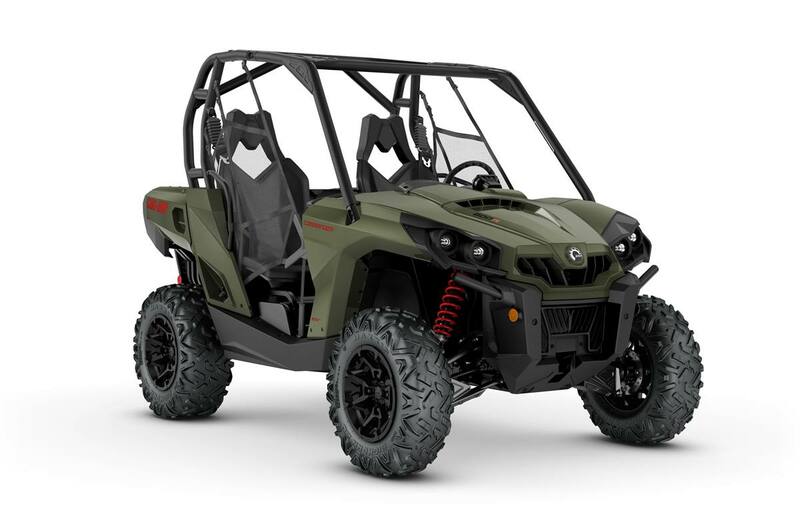 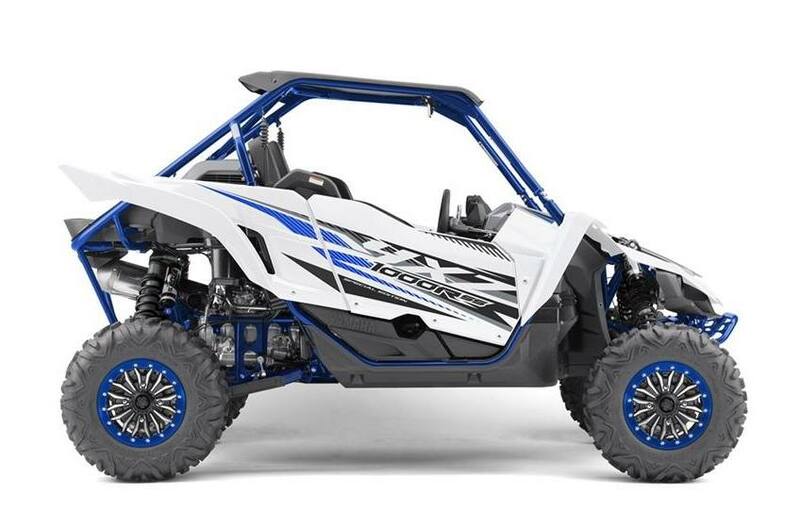 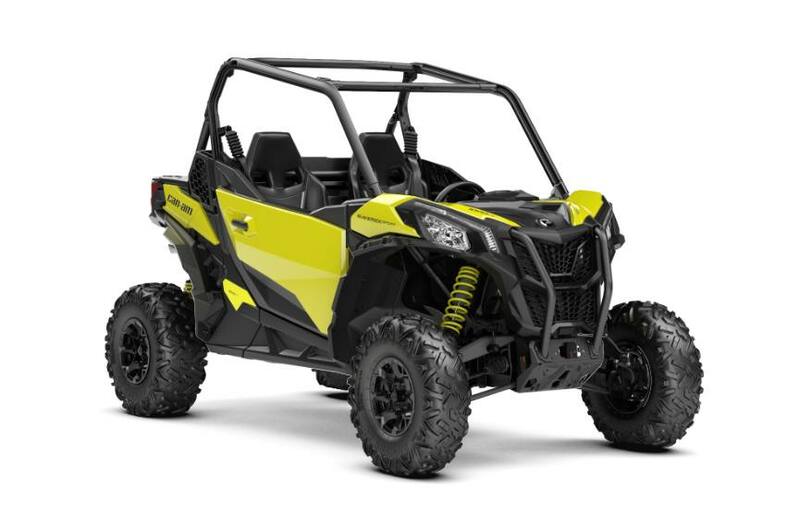 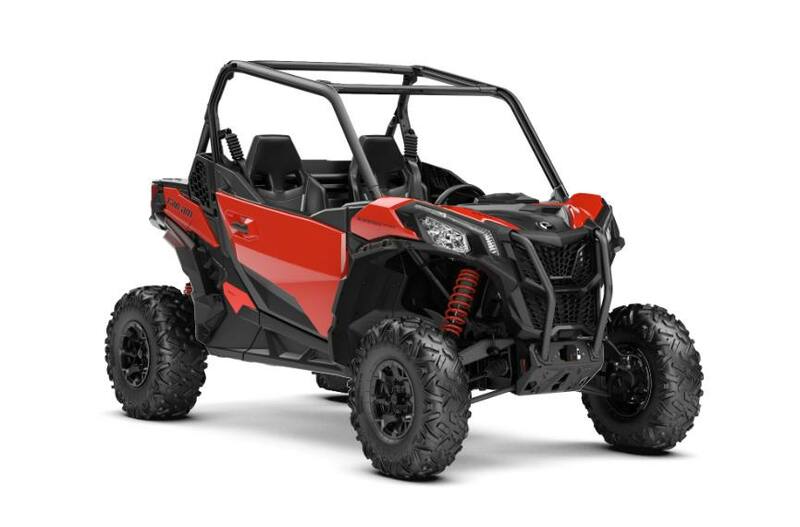 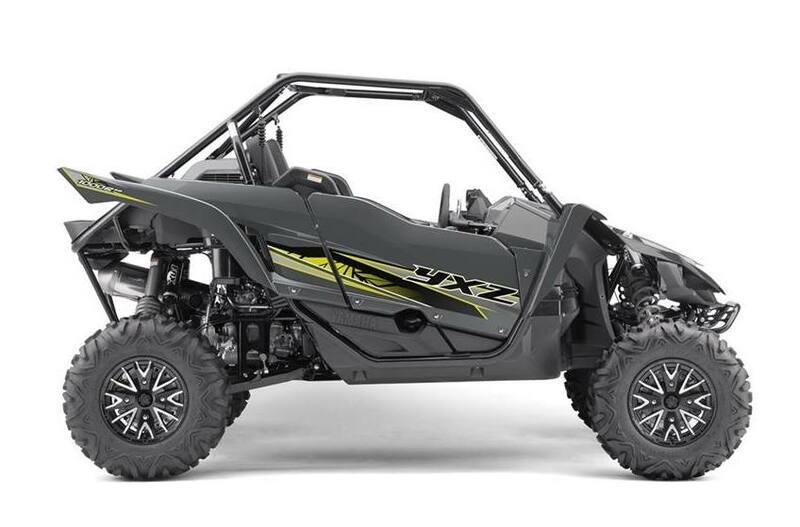 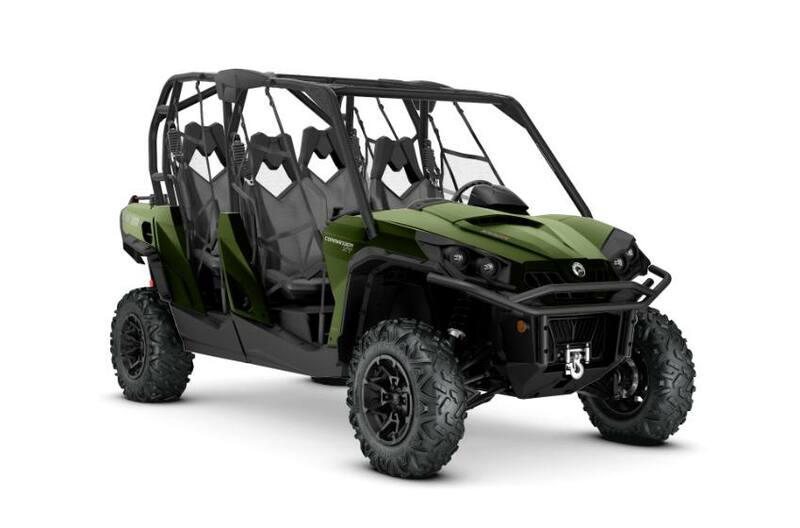 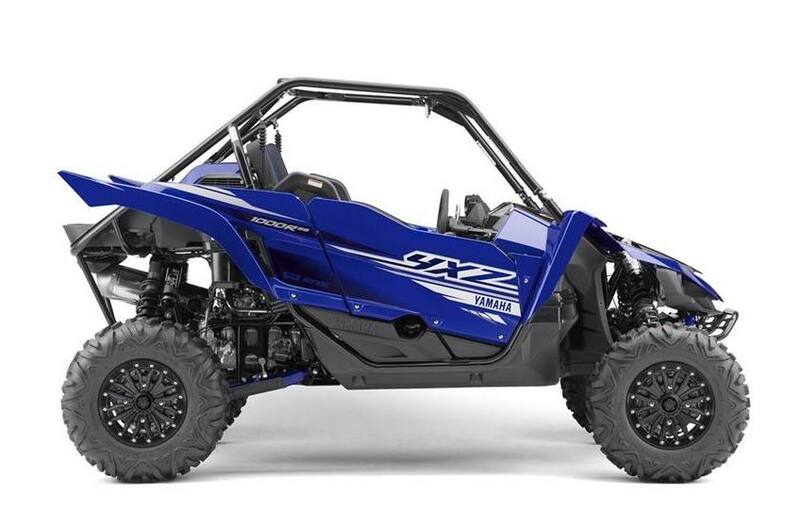 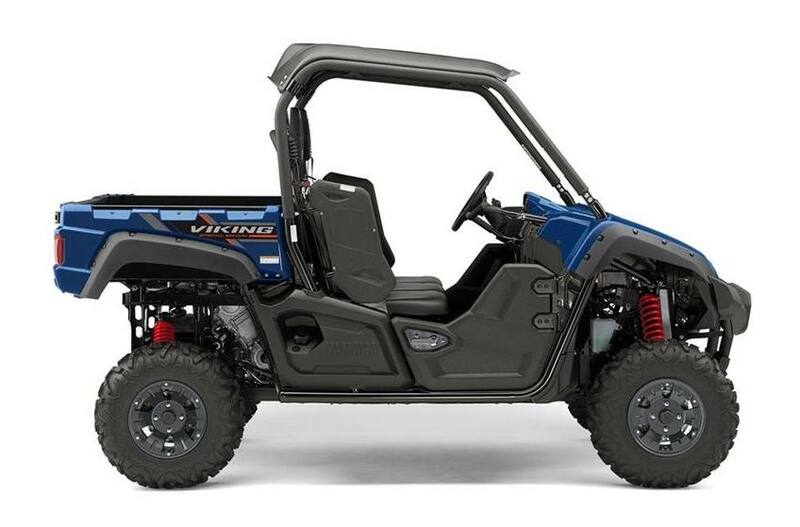 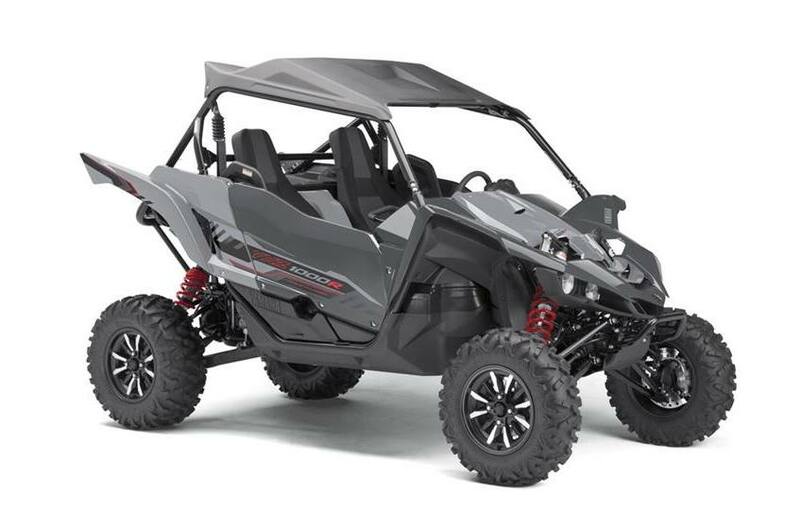 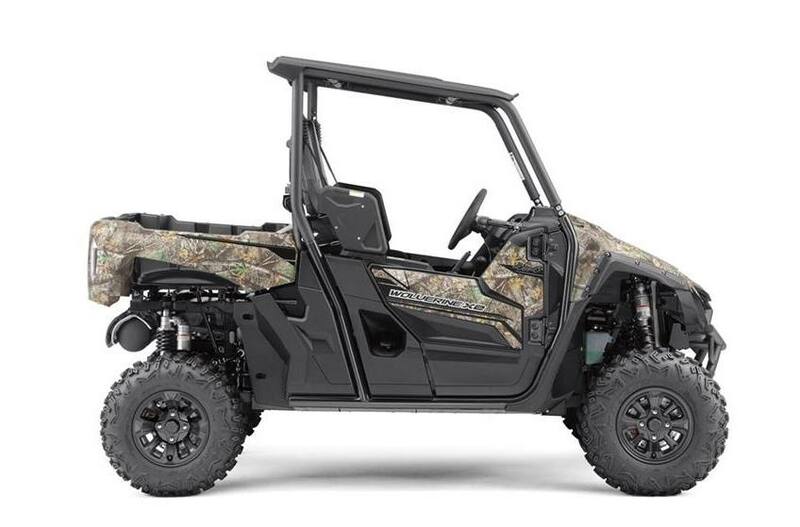 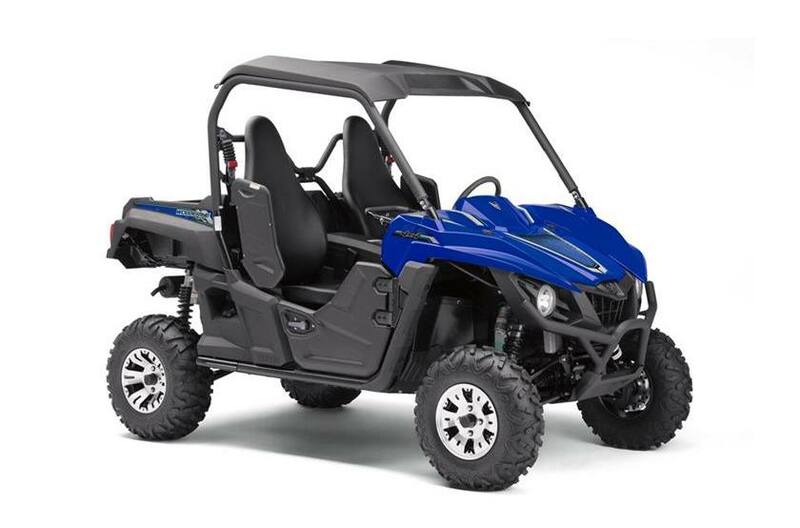 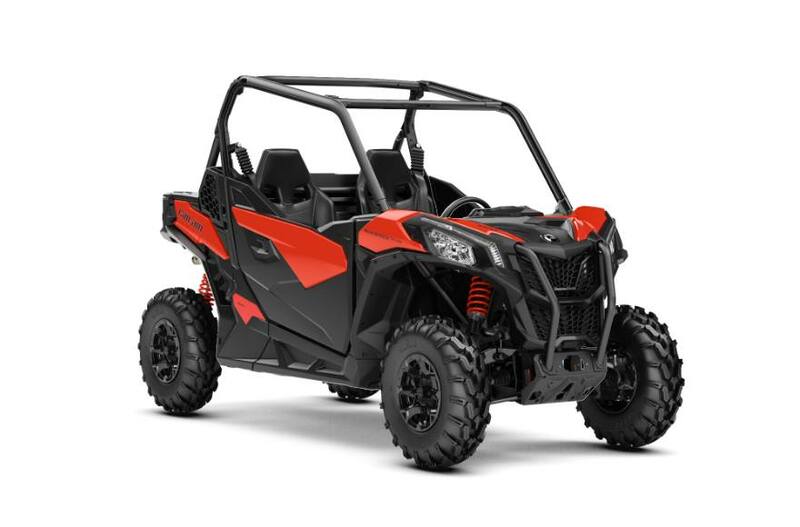 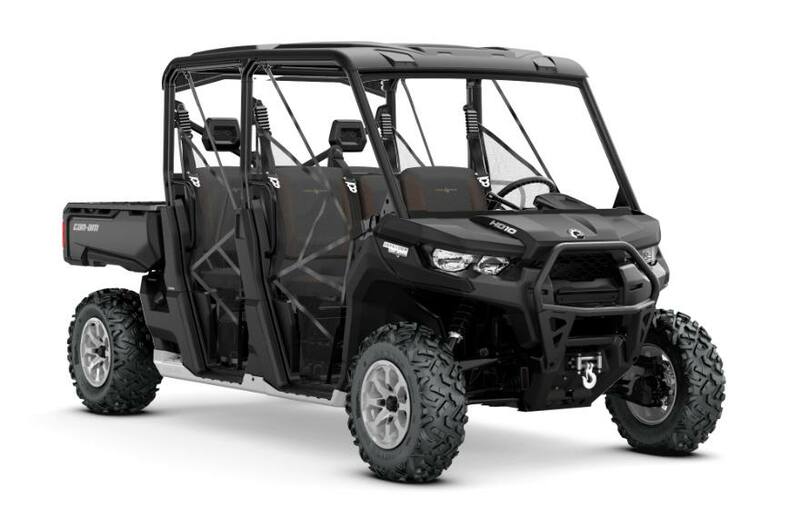 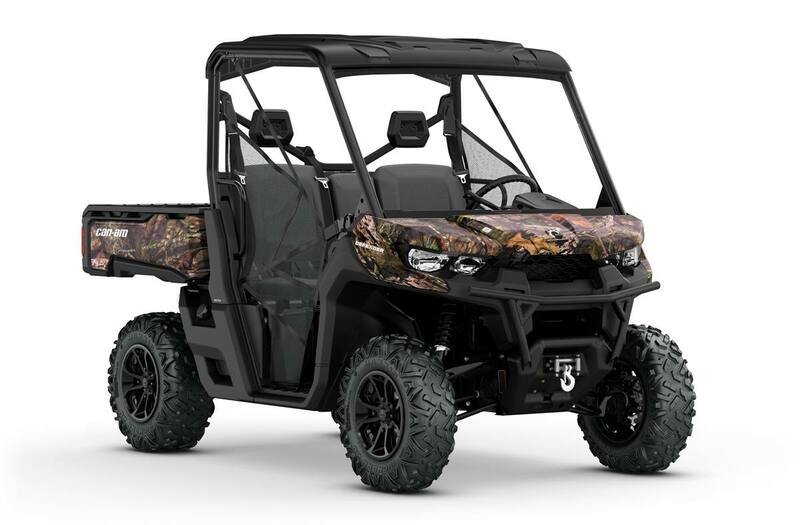 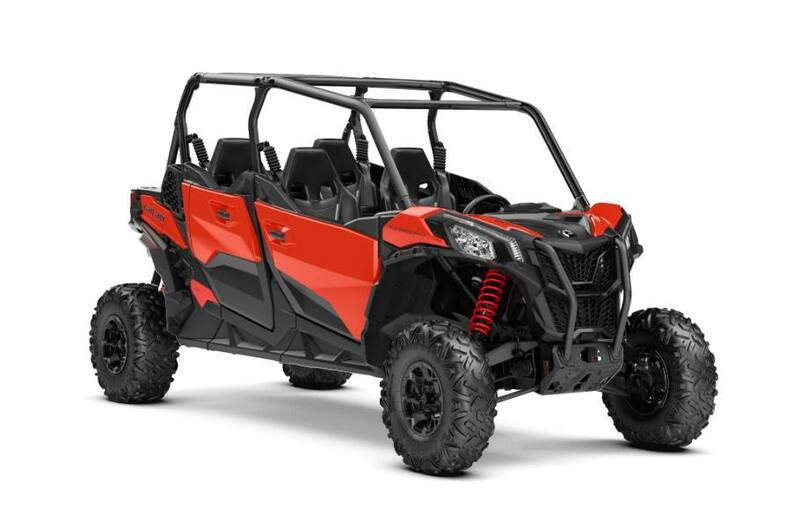 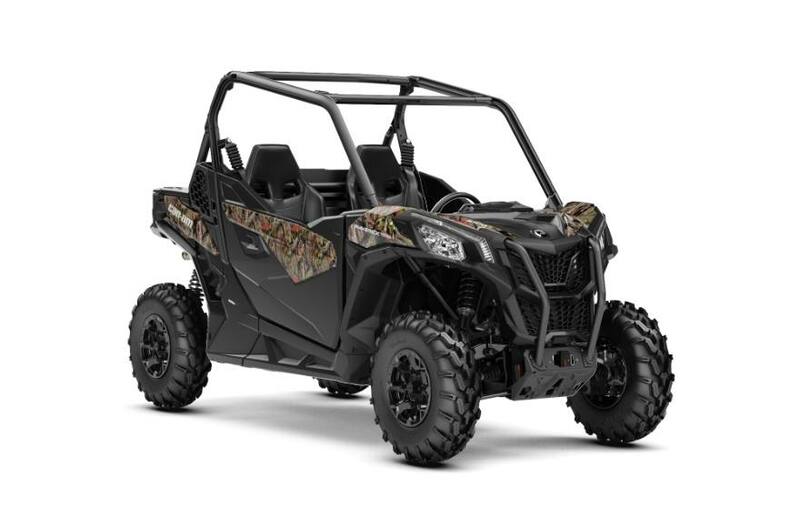 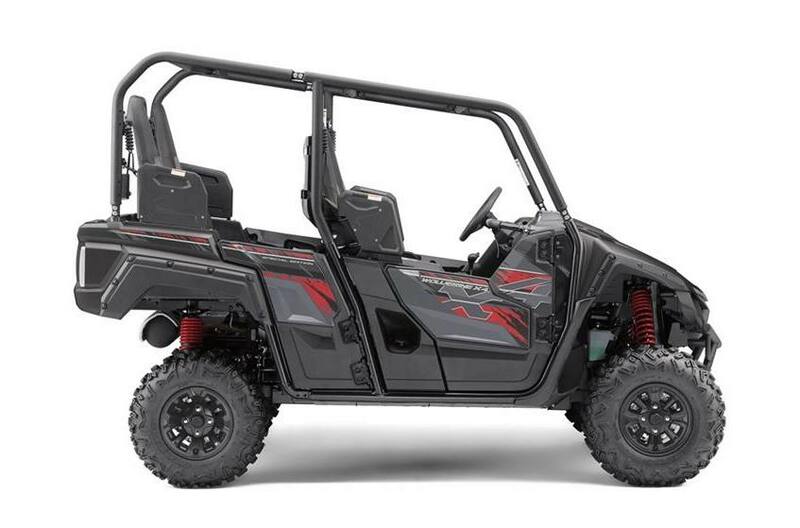 We carry some of the best side by sides and utvs for sale from some of the biggest names in the industry. 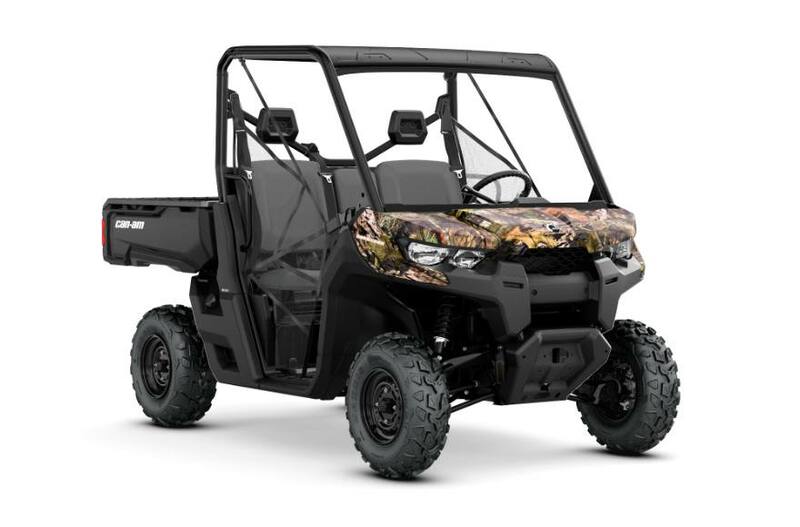 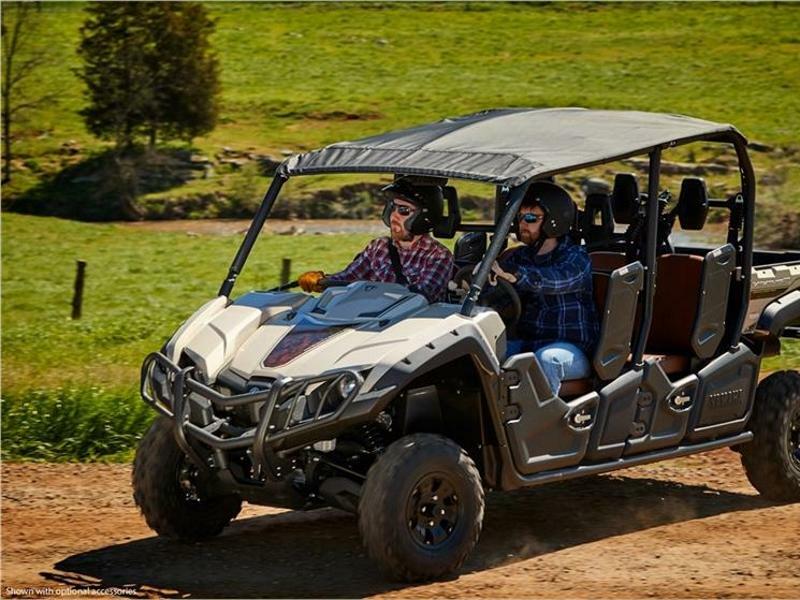 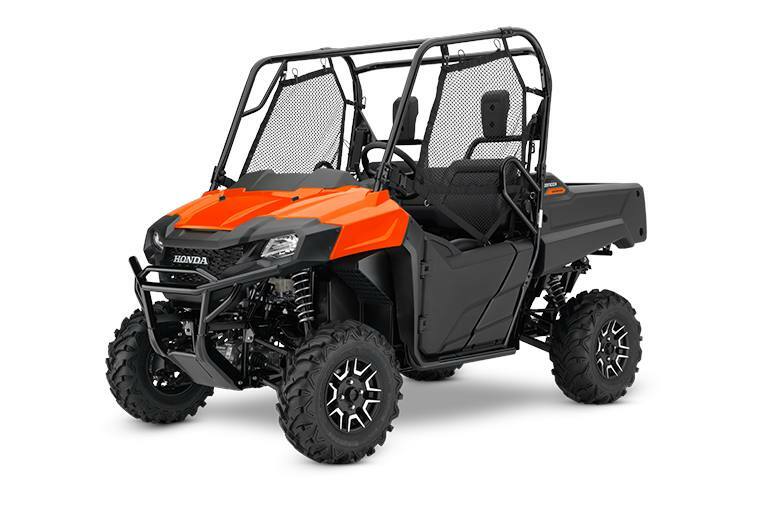 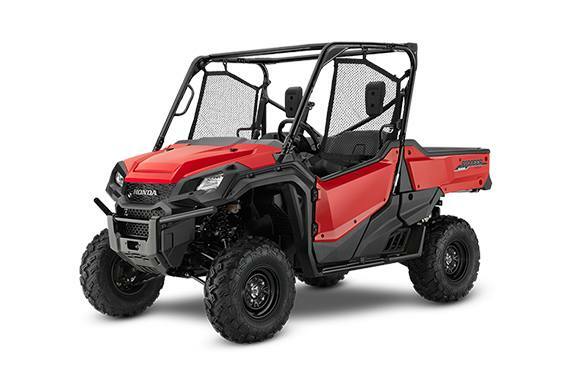 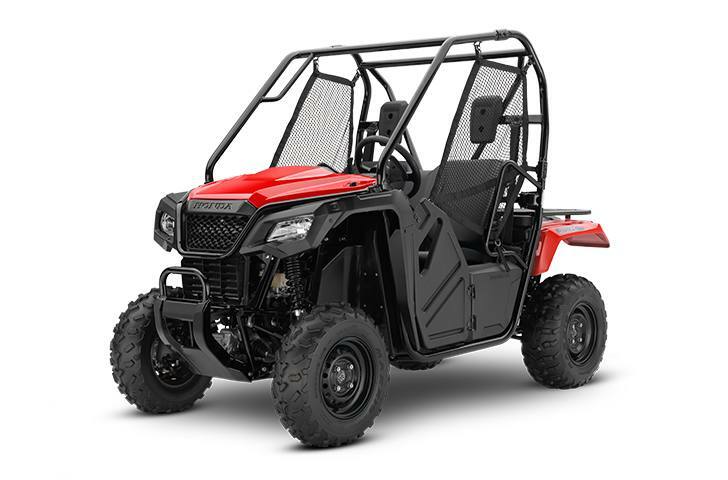 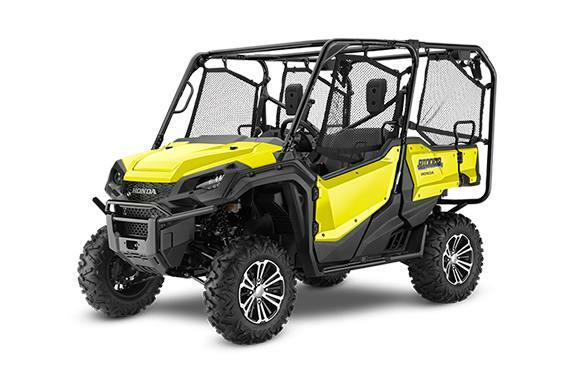 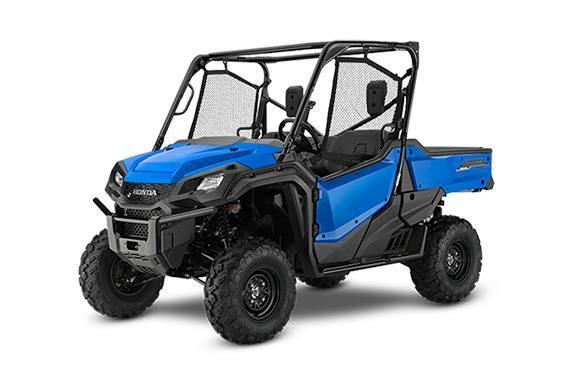 If you're looking for helpful staff, great prices, and an excellent selection of UTVs and side by sides then head to our location in Fredericksburg today!